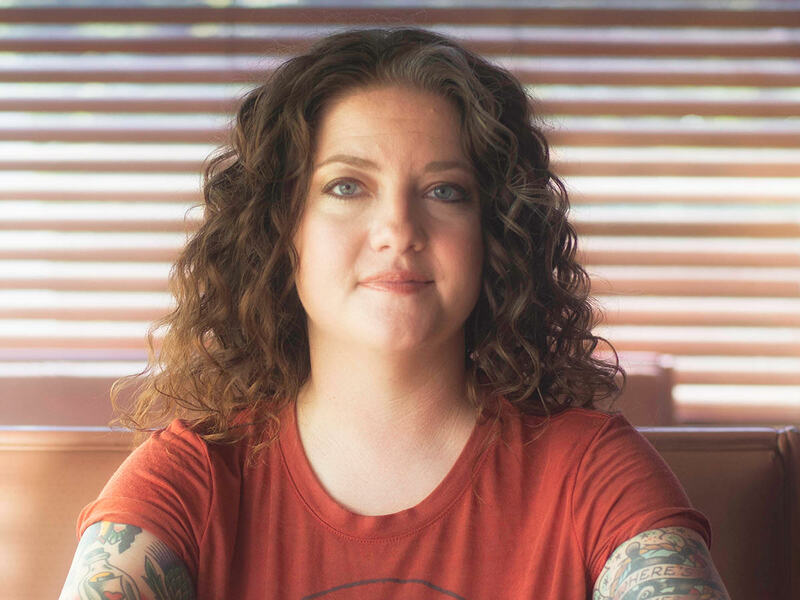 Country Music sensation Ashley McBryde just released her eagerly anticipated album Girl Going Nowhere on March 30th and its results have been through the roof. One song we love is Home Sweet Highway. This song is stunning and emotive with truly passionate vocals and longing lyrics. I was in Quincy, Illinois out playing acoustically, opening up for the Brothers Osborne. We were gassing up the truck, and my friend Blue said “Are you ready to go?” and I said “I am ready to go, man – Home Sweet Highway”. We looked at each other and said “When we get home, we have to write this”. So, we got back to Nashville and sat down in this place we called ‘the space’ and invited a friend down that we hadn’t seen in years. We said “Come write with us and hang out” and he said “You know I haven’t written in a long time and I don’t know if I am going to be any good today.” So I said “No, listen to me; ‘Home Sweet Highway’ ”. His eyes lit up and I said “I know this song is going to have some power to it; there is some kind of ju ju behind that title – let’s write it.” We wrote it top to bottom right then. I love that song, it is kind of an anthem for the band; we love to be out playing and we do miss our families, but gosh, we sure do miss the crowds and each other when we’re not playing music. I’ve been missing you, Are you missing me?